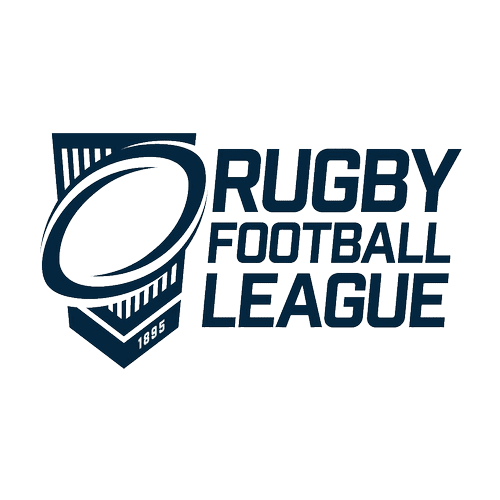 The State of Mind programme was established in 2011 with the aim of improving the mental health, wellbeing and working life of rugby league players and communities. We want to get people talking about it. 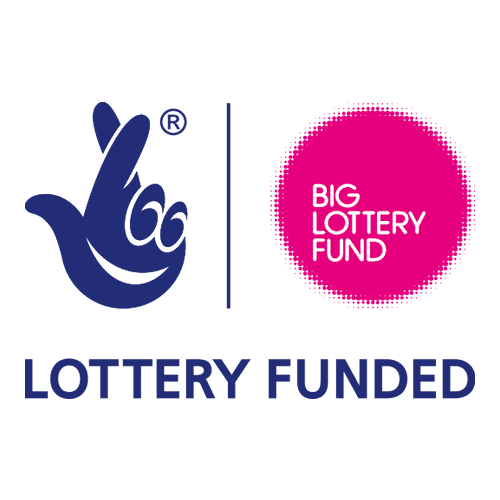 Our team of mental health and sport professionals deliver comprehensive education sessions throughout the UK in Super League, Championship and amateur clubs as well as colleges and community groups, aimed at raising awareness of mental health issues within sport. 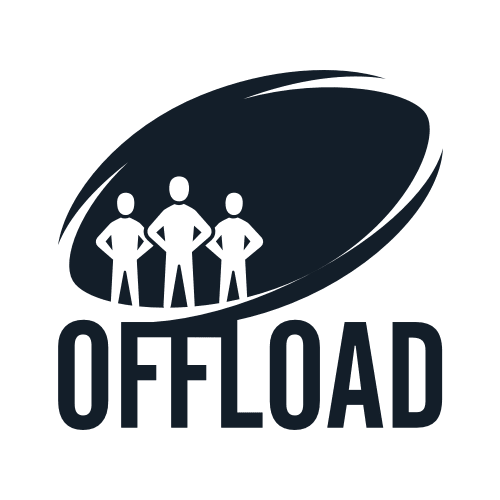 If you are involved with a rugby league club or supporters group and would like to arrange a State of Mind session for your members you can get in touch via our contact page, or visit the In Your Area pages to find out what’s available where you are. Whoever you support, you can join the State of Mind Family and be a part of this amazing movement. 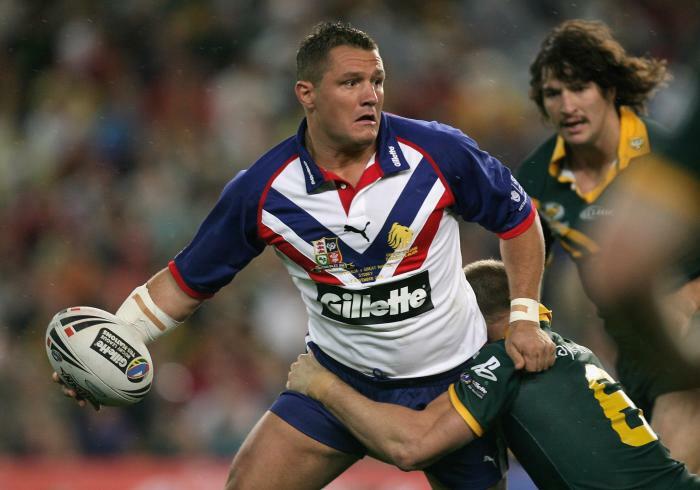 Great Britain, Wigan, Leeds and Bradford player Terry Newton’s untimely death in 2010 triggered State of Mind into existence with a goal of trying to prevent one future death. 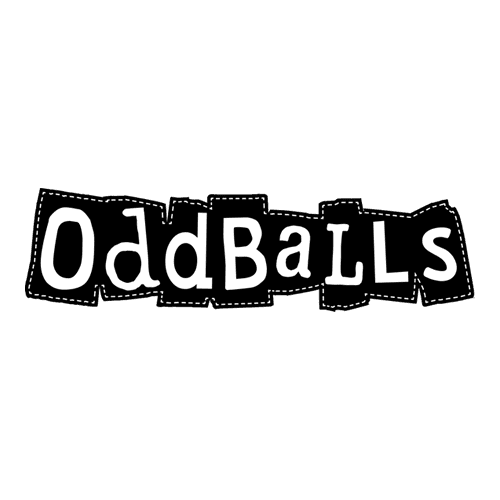 Since 2010, more than 30 people have informed us that they have changed their minds about taking their own lives by attending a State of Mind fixture or mental fitness session. Our goal remains the same to continue to try to prevent future tragic events taking place. 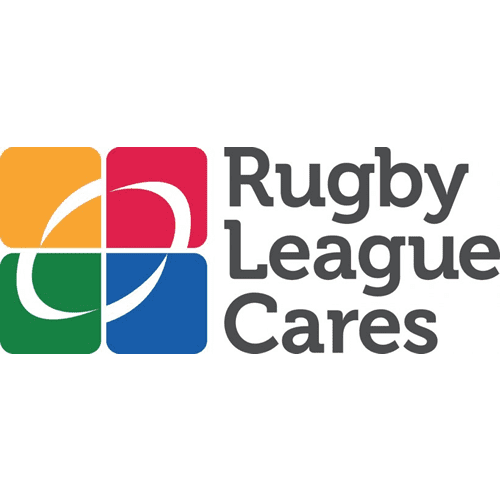 We would like to thank the RFL, Rugby League Cares, Offload RL, North West Boroughs Healthcare NHS Foundation Trust, Oddballs and many other partners, Trustees and volunteers who have enabled the charity to continue to grow and everyone who has supported us in any way during this period. We are extremely grateful to you all.